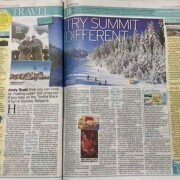 It is always nice to received recognition in the press, in this case it was the UK’s Mirror newspaper. And it with great pride that Banskoblog.com and Bansko App was mentioned as being so useful to Andy Rudd’s trip to Bansko last season. 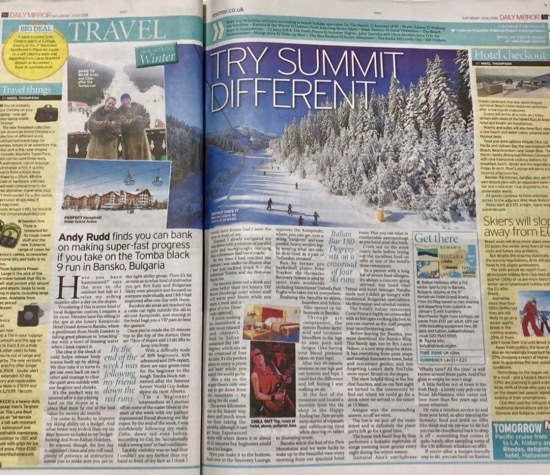 I think Andy wrote about his time in Bansko so very well. But what he was too modest to mention in his piece, is that he sings part time. With this talent he got up on stage with Step By Step at Amigos and sang “Mustang Sally”. The always varied set of Step By Step is always a joy. The classics from Beatles, Rolling Stones, Jimi Hendrix, Led Zeppelin, Pink Floyd, Queen, Blondi, Soft Cell, AC/DC, Guns ‘n Roses, Oasis, Journey, King’s of Leon and many more favourites provide a musical education for all. Just don’t bet on getting up early the next morning. Bansko Blog has been operational for ten years. It’s been a wonderful journey for me (Lance Nelson). In this time it is hard to exaggerate how many new things I’ve had to learn. My job extends to IT, apps, web cams, forms, video, blogging and programming. Whilst some things may look easy, there is a lot, like any endeavour, that you do not see. But probably most of all I am especially grateful for being able to develop and win support for such good partner for ski and snowboard hire, private and group lessons. Many of those involved have become very good friends. Whilst there were times in the first year when I nearly gave up the idea, and was advised by some to do so. But so determined was I to leave the banking career and do something not only I was passionate about but also, in all honesty, something much more useful. So it is times like this and when Bansko Blog was voted the top 4 blog in world, that I am boosted to keep improving on all I do. I never pay for PR, awards etc — so when they are given I really appreciate it. We only deal with properly licensed partners for our transfers and ski services. All bookable right here or in the Bansko Blog App. 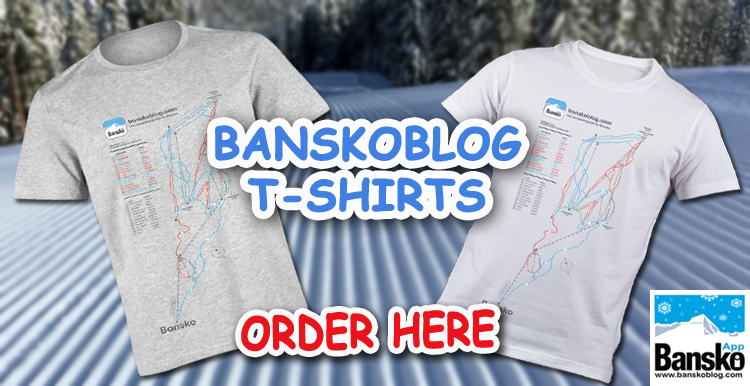 Bansko Blog established in 2008 grows every year. 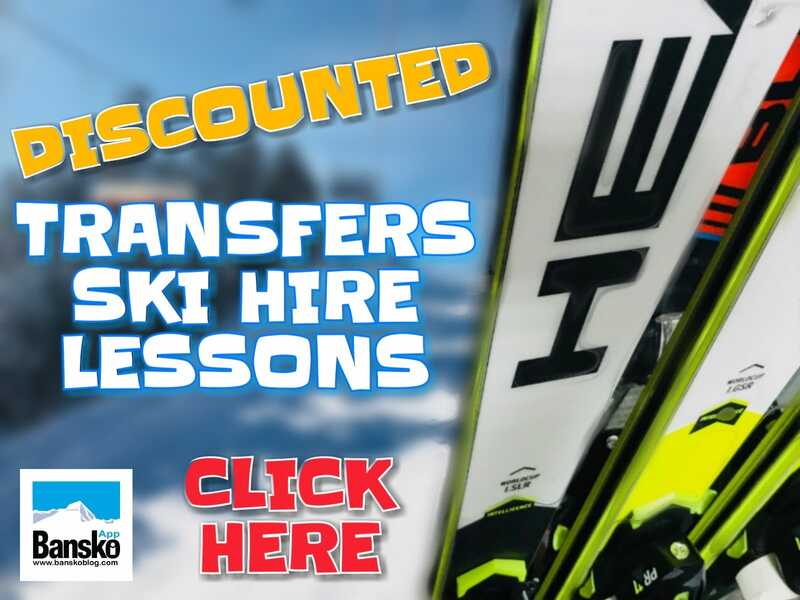 With 1m+ page views per year, 450,000+ videos views per year (including Facebook and YouTube) and genuine reviews of our booking service here, you can be sure that Bansko Blog keep to it’s values of honest and transparency. 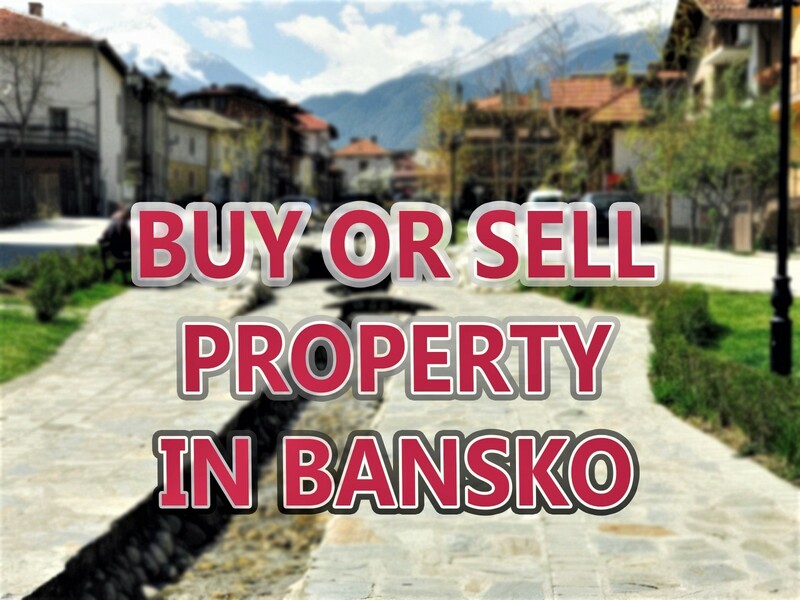 And always striving to provide “all you need to know about Bansko”. Enjoy the blogs, the vlogs and here’s to a great winter season here in Bansko.